Robert Bosch GmbH, more popularly known as Bosch is a multinational electronics and engineering company that is based out of Germany. The headquarters of the company are located in Gerlingen, Stuttgart. In terms of revenue as of 2011, Bosch is the largest supplier of automotive components in the world. 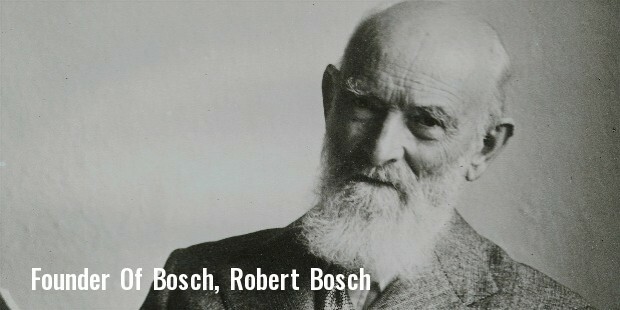 Robert Bosch founded the company in the year 1886. The products manufactured by Bosch are made available world over. Bosch has well over 350 subsidiary companies. These subsidiary companies account for 60% of Bosch’s revenues. Some of the products the company offers include power tools, automotive parts, home appliances, hand tools, security systems and industrial machinery tools. 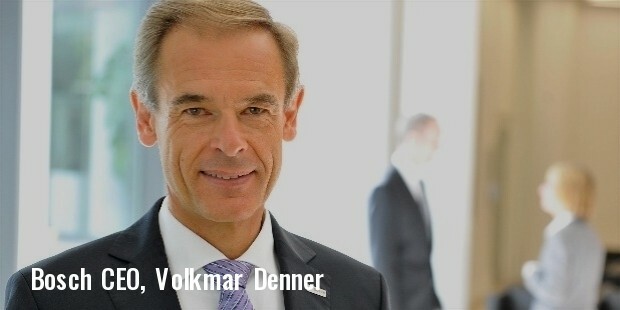 Most of the company’s manufacturing units are located in Germany. However the subsidiary companies are located in numerous companies including India, Czech Republic, Switzerland, Belgium, South Africa and several others. Bosch has over 112,000 employees. The company was founded back in the year 1886 under the German name Werkstätte für Feinmechanik und Elektrotechnik in a backyard in Stuttgart-West. Shortly after, Bosch presented the low voltage magneto gas motors in the year 1887. 2 decades later, Bosch presented the first magneto for automobiles. Bosch’s first ever factory was opened in the year 1901 by Robert Bosch. 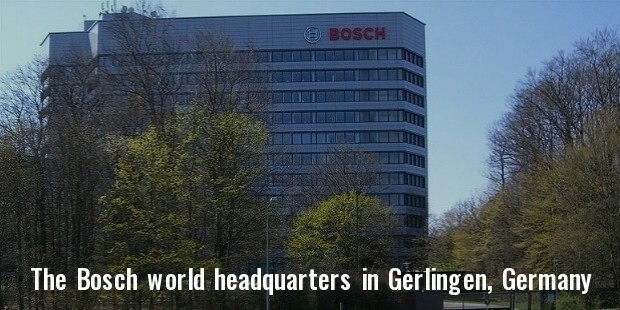 The company started manufacturing magneto units in large quantities and within less than a decade Bosch established its very own plant close to Stuttgrat. By the year 1913 Bosch had begun producing headlights. 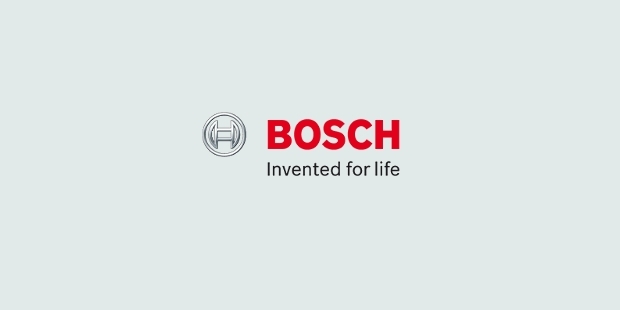 Bosch was made into a corporation by the year 1917. Over the next decade the company further diversified and started producing injection pumps for diesel and windscreen wipers. By the year 1932, Bosch had presented its first ever car radio and had also created its first power drill. 5 years later in the year 1937, the company was transformed into a limited liability company. In the year 1942, Robert Bosch died. Post World War 2 Bosch went into a partnership with Denso, a Japanese company. Telenorma was acquired in the year 1987 by Bosch and was renamed to Bosch Telecom GmbH. In the year of 2001 and its subsequent following years, Bosch created extremely important inventions. These inventions included electric hydraulic break, digital car radio with a disk drive, lithium ion battery and several others. Most of Bosch’s locations are ISO 14001 (environmental protection) and ISO 9001 certified (quality). Besides these two certifications, the management of Bosch is also OHSAS 18001 compliant. 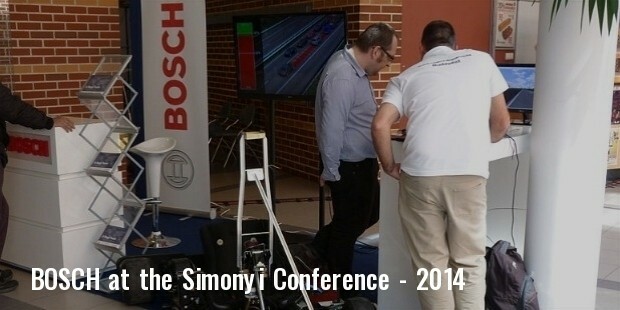 Since the time of the company’s inception, Bosch has been working towards social improvement. Bosch has made a social commitment to its employees as well as to the sections of society that are underprivileged. Some of the social projects that Bosch is actively involved in include the Child Health Development Project and the Senior Citizen Health Development Project. Bosch is a trustworthy company that provides good and products of excellent quality to its customers. Most appliances produced by Bosch have a rating that is above 7/10. The working atmosphere of the organization is also an extremely healthy one.